Abstract: Sufism, or Islamic mysticism, once played an immense role in Islamization of Kurds, and popular Sufi dervish orders fulfilled an important function in the organization of Kurdish society. 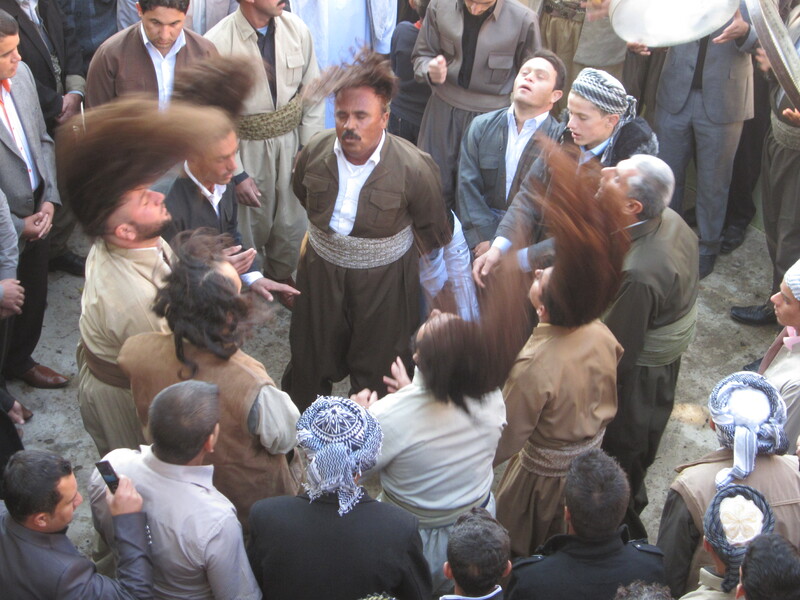 While today Sufi orders are being gradually sidelined in Iraq by both secularism and Islamic movement, in some parts of Iraqi Kurdistan the Qadri dervish order still continues to retain its popular appeal and at least some of its previous spiritual and social position. Bio: Eszter Spät defended her doctoral thesis, Late Antique Motisf in Yezidi Oral Tradition, at the Central European University in 2009. She has been carrying out field research in the Kurdish Region of Iraq since 2002 and has published two books and several articles on the Yezidis, a religious minority. Her last three trips to the region (between 2011 and 2013) were supported by the Hungarian OTKA and the Gerda Henkel Foundation. She is presently a research fellow at the CEU.